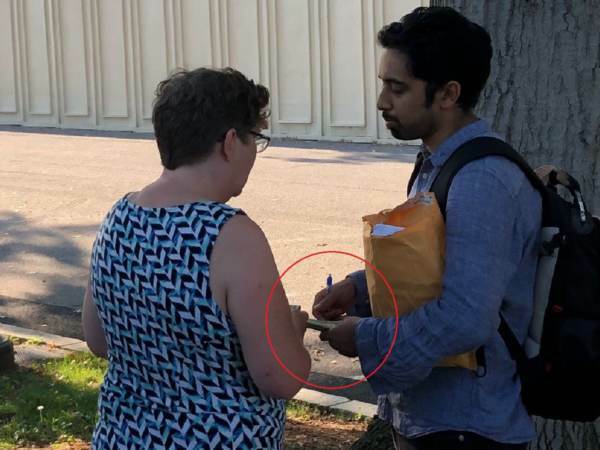 There’s never been more proof that the left and any of it’s factions will do anything to thwart the POTUS and his promises made during his run for the White House. They will stoop to PAYING people to disrupt in an effort to stop the hearings going on to appoint one of the most qualified judges of his generation to take the seat he has earned and so deserves. Kavanaugh is easily the most qualified for the job for the SCOTUS seat, but that matters not. It is simply hatred for the POTUS and those who still suffer from a severe case of TDS. Enough is enough. Clear the gallery (it’s being televised well enough) and get on with the job at hand. President Trump’s Supreme Court pick Judge Brett Kavanaugh testified before the Senate Judiciary Committee Tuesday. Dozens of liberal protesters were arrested and dragged screaming from the committee hearing. 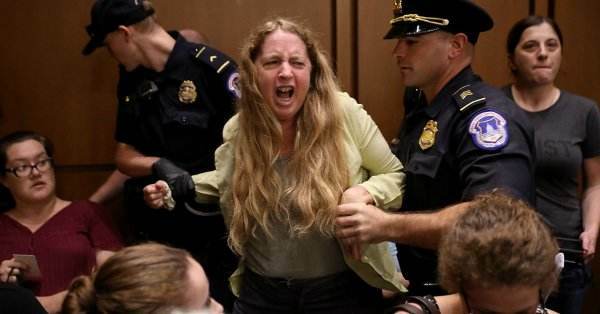 Screaming leftists continued to disrupt the hearing for several hours. Liberal groups are out in force this week at the Kavanaugh hearing.